This globular cluster was discovered by Charles Messier on May 29, 1764. Located about 14,000 light-years from Earth, it spans about 83 light-years in diameter and has an recessional velocity of 69 km/sec. 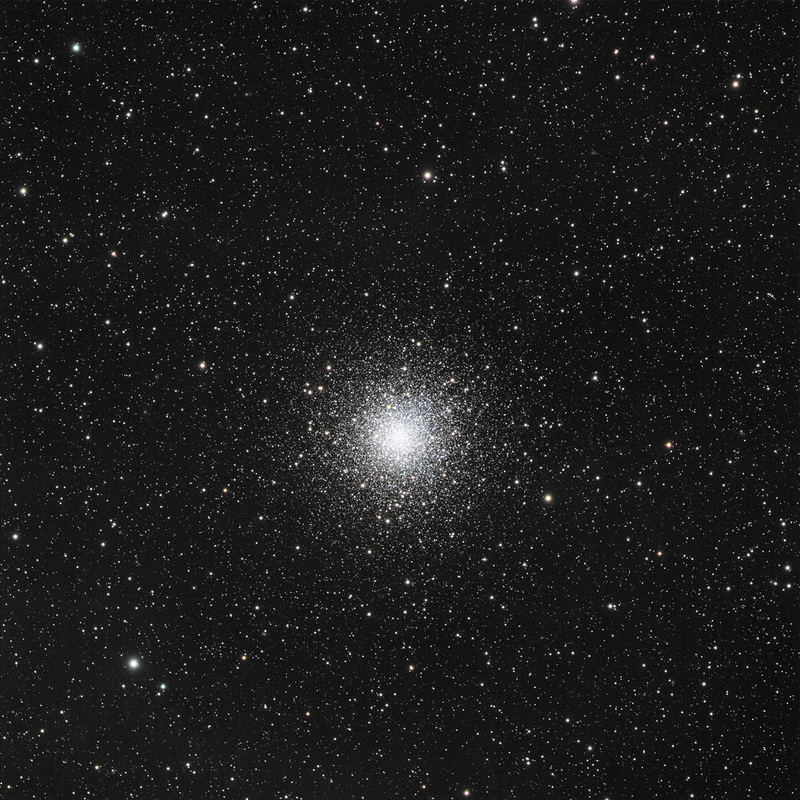 Both it and close line-of-sight globular cluster M12 are actually near neighbors, positioned in space less than 2000 light-years apart.